$500 Cash to Ultimate TBT Champion!  Winning Team Trophy! At each club, all participants are required to attend 9 of the 12 mandatory TBT meetings. Each month we will meet at Mt. Trashmore, where we will hold a huge group workout and end with a Team VS. Team challenge workout for prizes and bragging rights! Winners will be those who follow the rules and make the visible physical changes within the Total Body Transformation time line. Contestants must have taken both before and after photos and provide a written essay describing their experience and what it meant to them personally. 1 Ultimate TBT Champion. Ultimate Champion will win a $500 Cash prize! 1st & 2nd male and female winners per team. 1st & 2nd male and female runner up winners per team. “Team Champions” winner is the group with the highest combined body fat percentage lost com-pared to their starting body fat percentage. There will be 5 experienced judges who will evaluated each contestants progress throughout the challenge. These judges will remain anonymous and are not trainers. Complete entry process prior to Wednesday, August 1st 2018. Attend formal Total Body Transformation (TBT) Kick-Off on SUNDAY, AUGUST 5th 2018. Complete & Email Success story before November 3rd ( TBT@naturalbodyzfitness.com ) 7:00PM EST. Have “after” photos taken by approved staff. All submissions (photos, personal data, measurements) become the property of USA Elite Trainers & Natural Bodyz Fitness. All participants are required to attend 9 of the 12 mandatory TBT meetings. Failure to attend may result in participant disqualification without refund. Grounds for disqualification include but are not limited to: non-payment of membership, incomplete data for necessary forms, failure to take after photos. USA Elite Trainers / Natural Bodyz Fitness reserves the right to disqualify individuals for any reason. Sign Up Now Through February! in Hampton Roads. 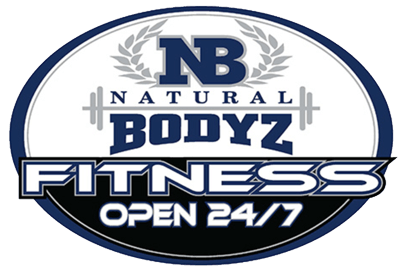 The TBT is offered and presented by USA Elite Trainers at Natural Bodyz Fitness – Open 24/7. The TBT teaches participants how to strategically lose body fat and gain lean muscle mass over a 12 week, 3 phase diet and training program. 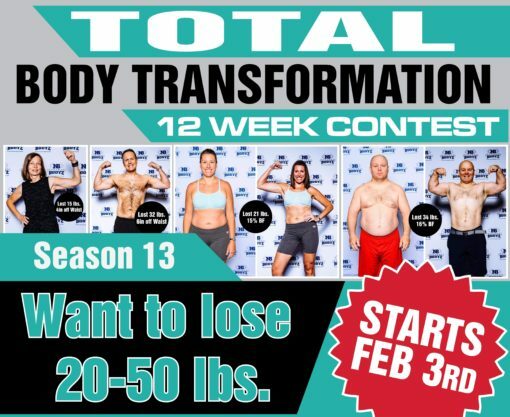 The TBT is a weight loss challenge, offering prizes to contestants for the best results in that given time frame. Entering our twelfth season, we’ve had continued success in our community. What does this tell us? The Total Body Transformation is here to stay and is a great event for you to be part of! During this organized competition, contestants can completely change their lives through understanding proper nutrition and following a proven fitness program! Special BNI Vs. BNI Chapter season for the chance to win the Championship Trophy! !